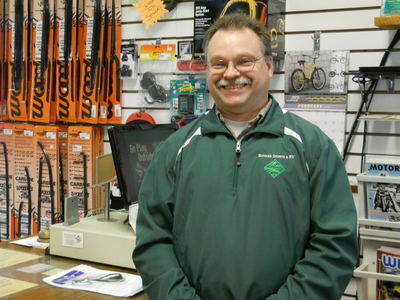 Bob wants each & every customer to have a great experience here at Bonner Sports & RV. Even before you walk in the door, Bob works to ensure that every aspect of your experience isn’t just good, it’s world class! RVing has been a part of Jeffrey’s life since he can remember. He and his wife enjoy their travel trailer (almost) every weekend at their seasonal site. And if he’s not camping, chances are he’s on his motorcycle! 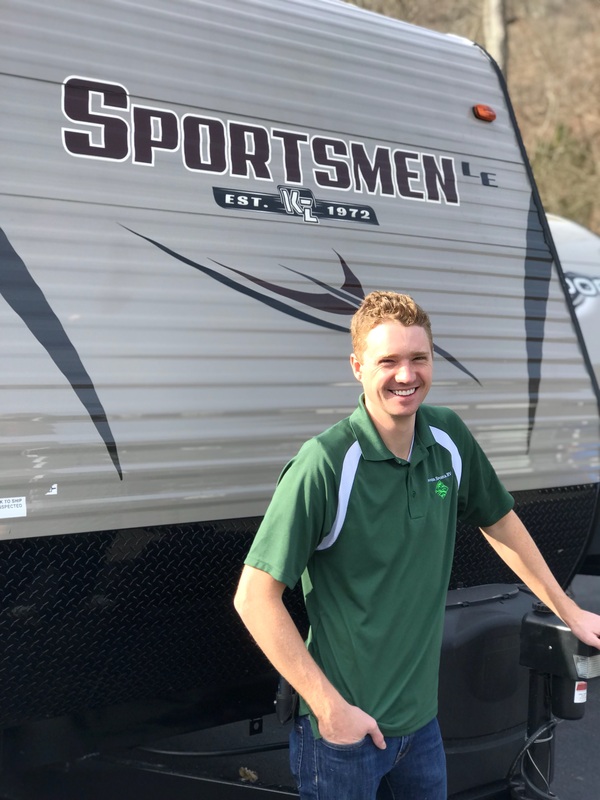 If you’re looking to buy an RV or powersport, Jeffrey is a great resource for all of your questions. Nate is very knowledgeable in both our RV and powersports inventory. He is always available to answer any questions you have without the pressure to buy. In fact, Nate’s “no pressure” approach is what our customers appreciate the most! 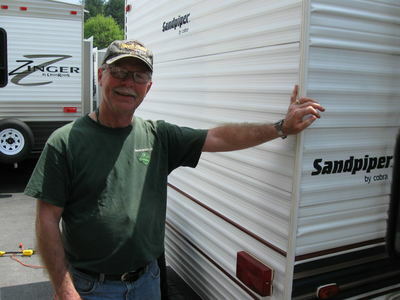 Michael specializes in RV ‘walk-throughs” and service after the sale. On the day of your pick up, Michael will go over the features of your unit inside and out. Michael is also your point of contact for any additional questions after you leave. 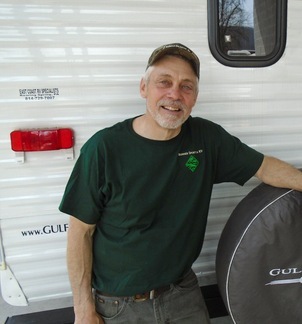 He is happy to help or direct you to one of our RV Support team members that can. 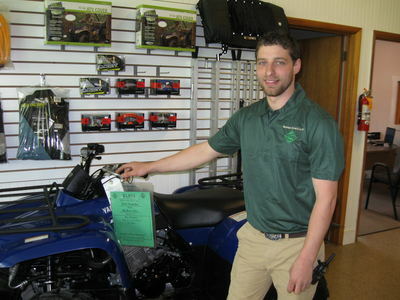 Michael is also a part of the sales team and can help you with your next RV, powersports, bicycle or kayak purchase. Casey is the coordinator for our entire service department. He schedules service appointments, processes warranty claims and can answer any other service questions you may have. 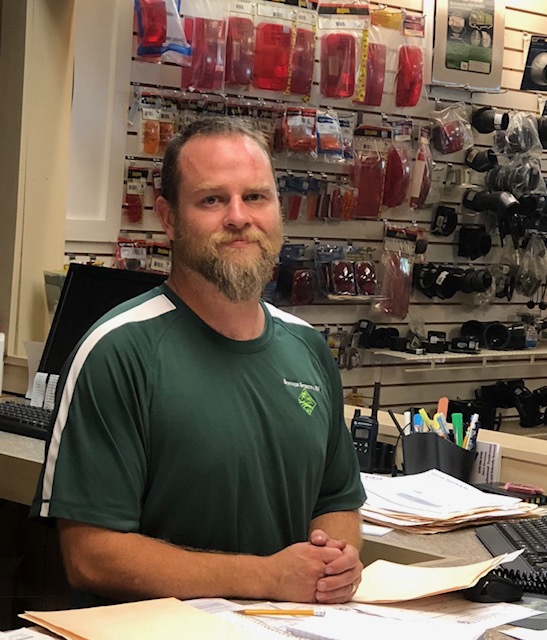 With a degree from Pennsylvania College of Technology in Automotive Technology and several years experience in service departments, Casey has the education and experience to ensure you get the best service, period! Chad supervises our service department to ensure the transition from sales to service goes smoothly. 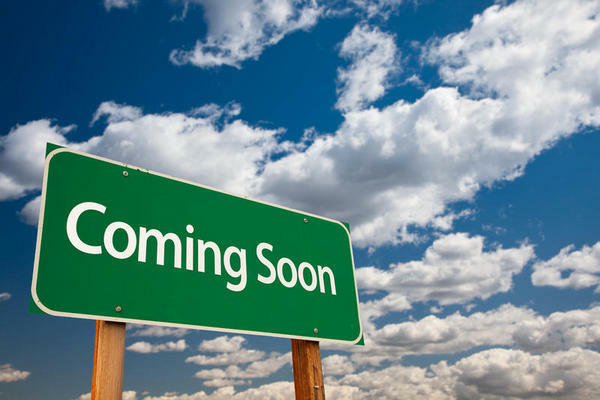 We want to be just as attentive on the service side as we are on the sales side. Chad is the lead technician on flooring, roofing, and water repairs but you can find him working on all service issues. 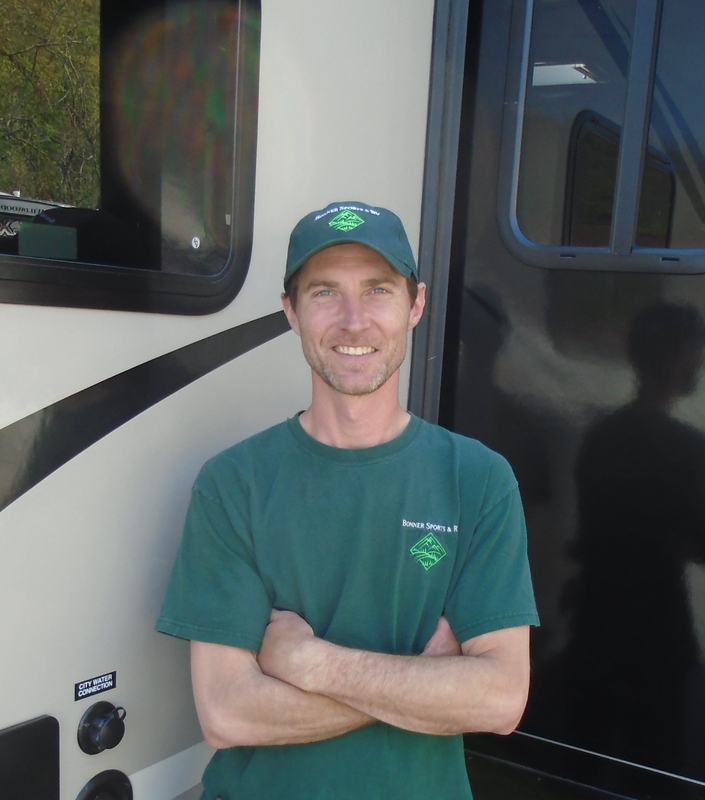 Whether he is coordinating your service or prepping your new RV to go down the road, Chad’s attention to detail will give you peace of mind. Well known and well respected in the area, Butch has been in the RV business for over 40 years. 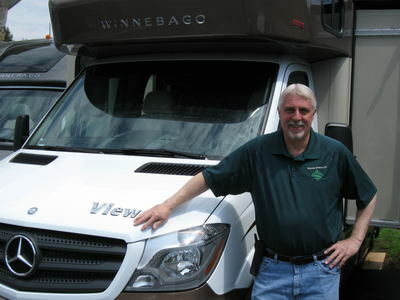 His knowledge of the RV industry makes him an invaluable asset to our service team. Travis has a background in both RV and Powersports. On the RV side, Travis is very versatile and handles all service related work. In the powersports service department, Travis works closely with Dalton on troubleshooting technical and mechanical issues. 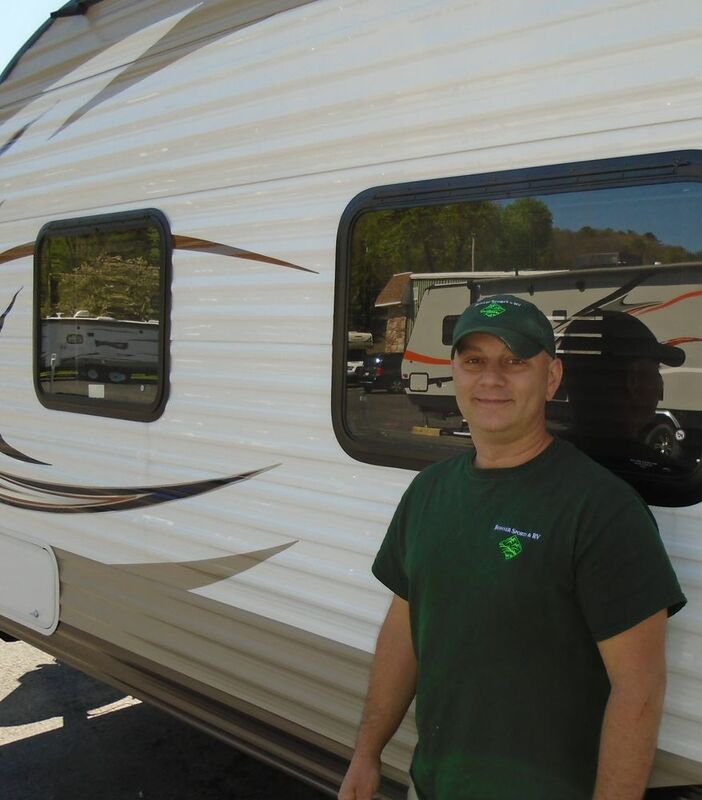 Kurt works primarily on prepping your RV to go down the road! He runs through a comprehensive checklist and troubleshoots any concerns. Kurt also has a background in powersports. He is a versatile member of our team! 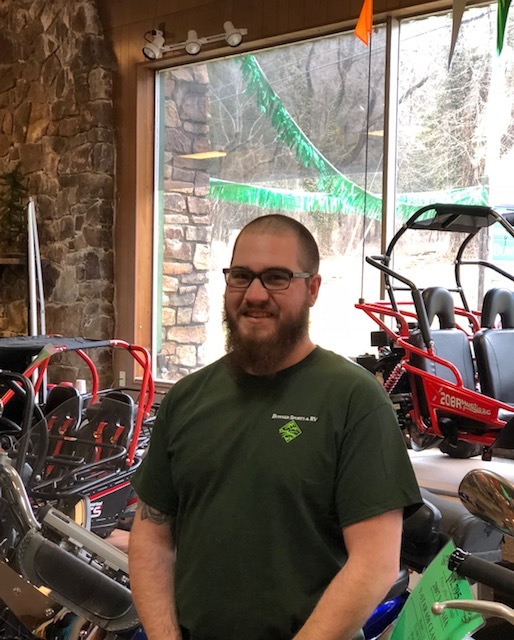 Dalton is our full-time technician dedicated to troubleshooting and servicing ATVs, UTVs, Snowmobiles, and Motorcycles. Anything from a tune-up to a motor issue, Dalton is your guy. 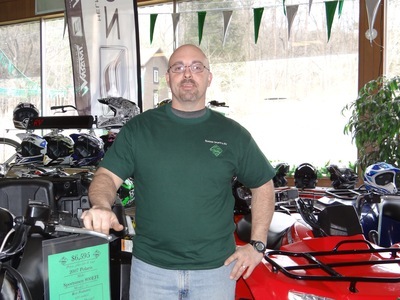 Dave has over a decade worth of experience in the RV and Powersports parts industry. He can assist you with any part in the store or special order. Don’t think we have it? Call Dave! Dave is also very knowledgable with our Giant bicycles. If you have a bike repair or just need a tune-up, call Dave to schedule. Sam is very experienced with all aspects of our business! 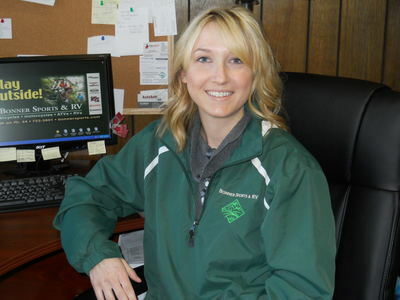 She primarily works with our lenders and state departments to complete your RV or powersport paperwork. She also manages the financials and handles the accounts payable and accounts receivables. If you have any questions about financing or insurance, Sam would be happy to assist you! You will most likely work with Denise on the F&I side. 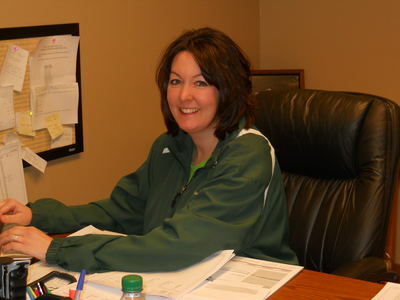 Denise works closely with our sales team to complete all paperwork involved with your purchase. She will work with you to secure acceptable financing through one of our lenders and process your title work, payoff, warranty and service contract. Denise also handles many business functions. 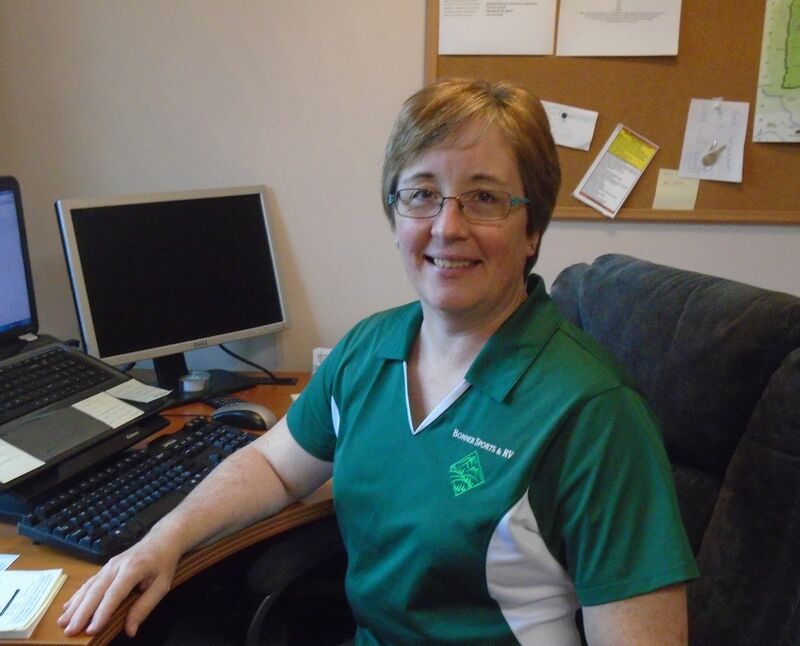 Diane manages our entire inventory, from RVs to golf carts, on our website, Craigslist, and RV Trader. Her attention to detail ensures our customers have an accurate and comprehensive description of our inventory. Diane wants you to have a great shopping experience with us, and that begins with an up-to-date website! Sharon’s cheerful hello is likely the first thing you will hear when walking into the store or showroom. 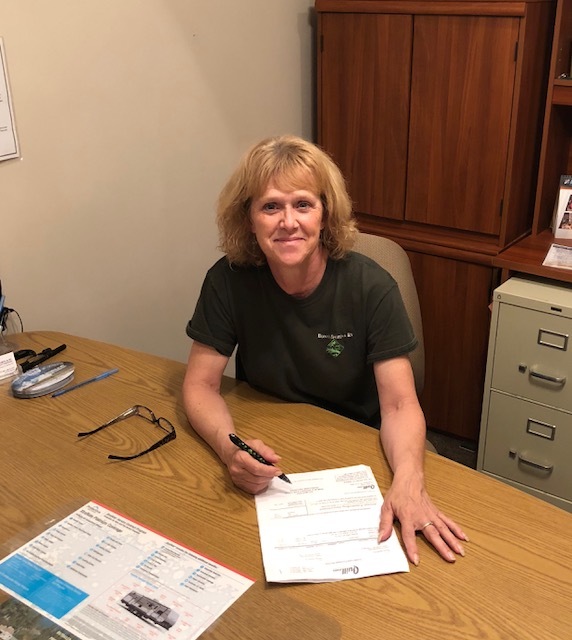 She primarily works in our store and service department, assisting customers and answering the phones, but you may also meet Sharon while completing your RV or powersport paperwork. 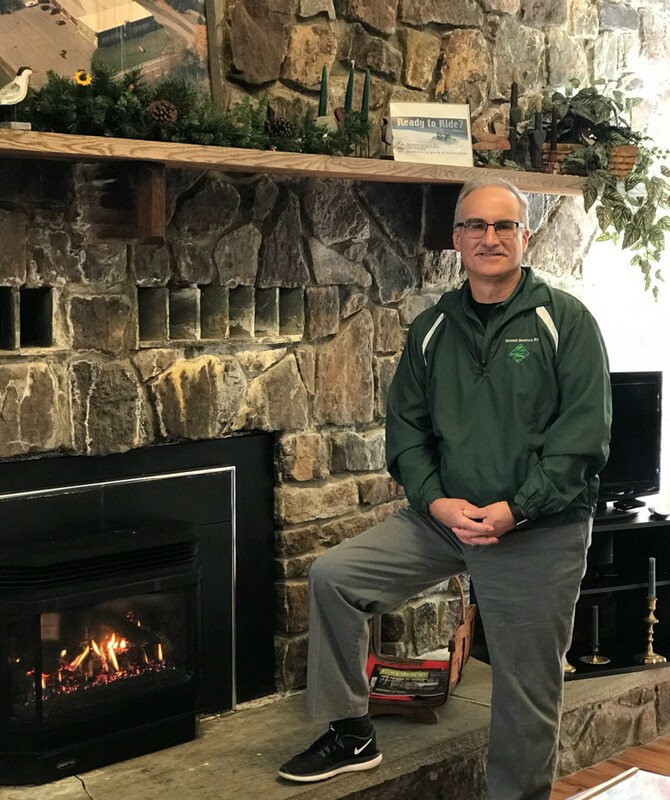 Mike has been a resident of the Pine Creek Valley for almost 40 years and has owned RVs for more than 35 years. Mike works as a coordinator for our RV support team and leads many other projects relating to improving our customer experience. You might even see Mike out with a customer on the lot! Well-known and respected in the area, Rusty has over 25 years experience in sales and service with two different dealerships. If it has a motor, Rusty can sell it or fix it! 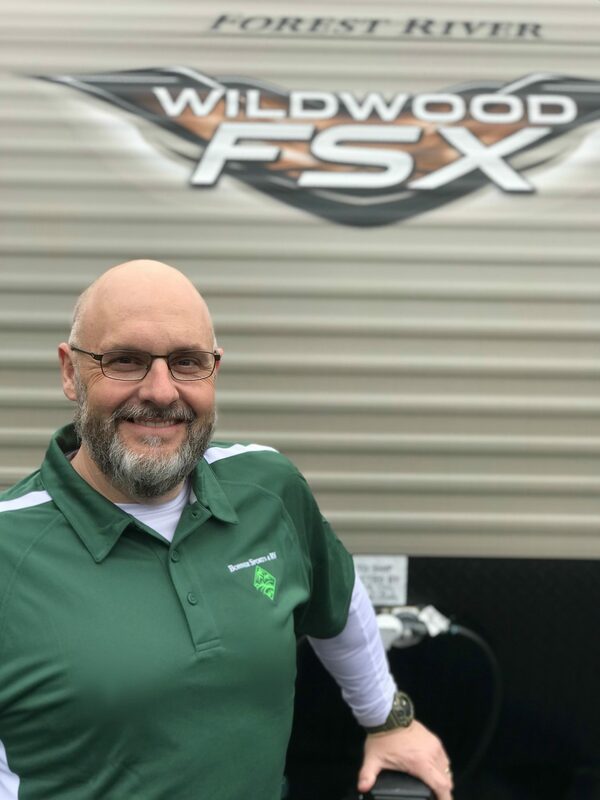 When Jay isn’t traveling the country he’s working for us delivering RVs to customers or transporting RVs to off-site events. You might also find Jay helping out one of the guys in the service department too. Ernie goes over each & every unit that comes onto our lot and goes out the door. He also details our powersports inventory. No detail is overlooked! Prior to picking up your new or used RV, Tina cleans and inspects each one to ensure they are in satisfactory condition. You might see Tina on the lot!